CBD is a real estate investment, development, building, and consulting firm whose specialty lies in the development of single and multi-family residential housing throughout Florida, New Jersey, and Pennsylvania. Since its inception in 1985, CBD Real Estate Investment LLC has been a leader in the development of large scale master-planned communities throughout the Eastern United States. In 2004 CBD expanded to Arizona, Nevada, Texas and New Mexico and today continues to acquire hundreds of acres of land for future development. As of 2018, now celebrating over 33 years in business, CBD has developed the location of over 13,000 fine homes. And we continue to grow. Traditionally a developer of “for sale” housing, CBD began acquiring development sites suitable for the planned construction of suburban style rental communities in 2013. CBD also converted much of its current Florida inventory in Pasco and Polk Counties from planned single family home communities to large master planned rental developments. The company is planning several future residential communities for active seniors looking for homes tailored to their needs, young singles looking for town homes, the affluent looking for country clubs and the less affluent looking for affordable housing. Each new project is an exciting adventure that brings new experiences and opportunities not only to the company and its many investors, but also of course to the ultimate end user. We develop today’s projects for tomorrow’s homebuyer. But in today’s economy is everyone destined to be a homeowner? The answer is NO! As such, we closely follow market trends and the ever changing housing needs of families. Since the housing market economy slowly began to recover in 2012, rental housing became preferable to homeownership for many, either by need or by necessity. In 2018’s strong economy, rental housing continues to be in high demand among both new entrants to the housing market as well as retirees looking for different housing options. In fact, more rental housing is being planned, developed and built than is traditional for sale housing. This is not a trend – it is a societal trait that most likely will not change until the year 2020. 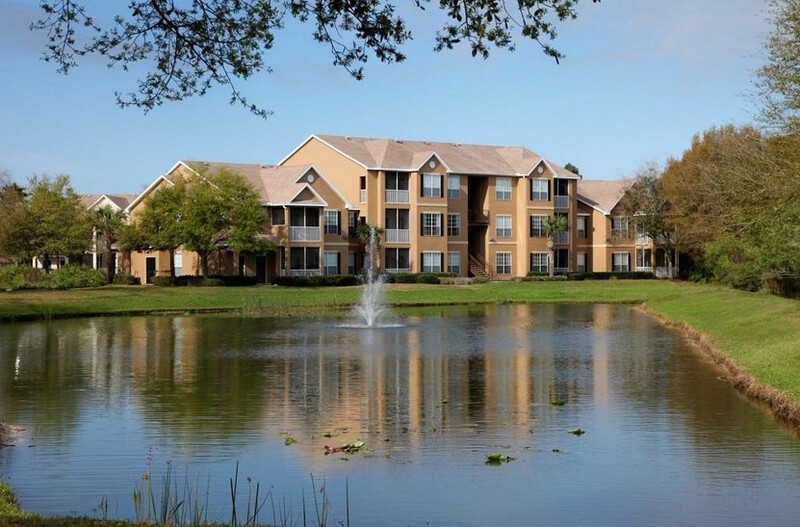 CBD has current plans to develop over 4,500 apartment homes in seven (7) new Central Florida communities. And still the growth continues. We have a strong appetite to acquire additional development parcels where we can create residential housing projects anywhere from 50 to 5,000 lots. In addition to our land development projects, we own and sell land in many states across the country, such as Maine, Florida, Texas and Arizona. Please do not forget to visit our national real estate land bank and affordable real estate investment opportunities available online at Landcentury.com. Here, you may purchase real estate located in 43 states online, or at one of our scheduled national real estate auctions.